Why Companies Should Consider VoIP? 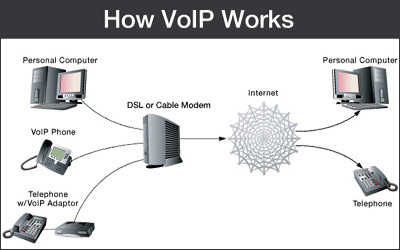 Voice over Internet Protocol (VoIP) was designed to provide access to voice communication to any place in the world. In most countries, voice communication is very costly. With a traditional telephone line, calling a company branch or a business partner halfway across the world will shoot up your telephone bill. But if the call is through the internet, with the use of VoIP system, you’re guaranteed to keep your phone bills at low. Let’s explore more of its benefits and find out whether its integration can greatly help your company. One of VoIP’s most obvious benefits is its cost-effectiveness. If you’re not on voice over IP for your communication, then you’re probably using the traditional phone line, or PSTN (Packet Switched telephone Network). On a PSTN, time is money. You’re charged for each minute, or second, you spend talking on the phone. But with VoIP by crystal voice singapore the internet is used as the pathway for the calls to be transmitted, meaning the only amount you’re required to pay is the monthly internet subscription. You can stay on the line as much as you want without worrying about your bill. If your business opts to use voice over IP, the only hardware you need, aside from your internet connection and computer, is a sound chip, a microphone and speakers. These items are very cheap. The software packages required are available in the internet, which you can download for free. Some of the applications used by most Singapore companies are Net2Phone and Skype. Plans offered by VoIP Singapore providers have so many interesting and useful features to cater the demands of business establishments, thus, equipping you for better call management. For instance, you can contact colleagues from anywhere they are with your voice over IP account. Extra features like contact lists, voicemail, caller ID, and call waiting are also included in a voice over IP package. According to researches, about 50% of phone conversations are silence. The communication technology does not give bandwidth to a user when he or she isn’t talking, and the bandwidth is used for other users. Furthermore, the ability of VoIP to eliminate redundancy is speech patterns add up to its efficiency. 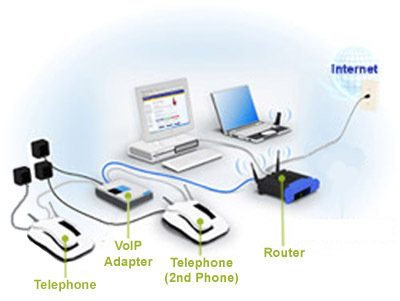 VoIP is based on internet protocol along with Transmission Control Protocol (TCP). By virtue of this, voice over IP handles almost any media types. You can send images, texts, and videos along with the voice. For example, you can talk to someone through the internet while showing yourself through a web cam or sending documents and videos. The points mentioned above are just a few of the many reasons why integrating a VoIP system is considered beneficial for a Singapore company. 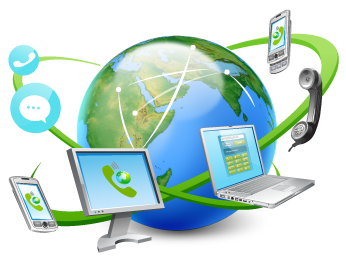 Just make sure to find a reliable VoIP Singapore provider for optimum voice over IP experience.